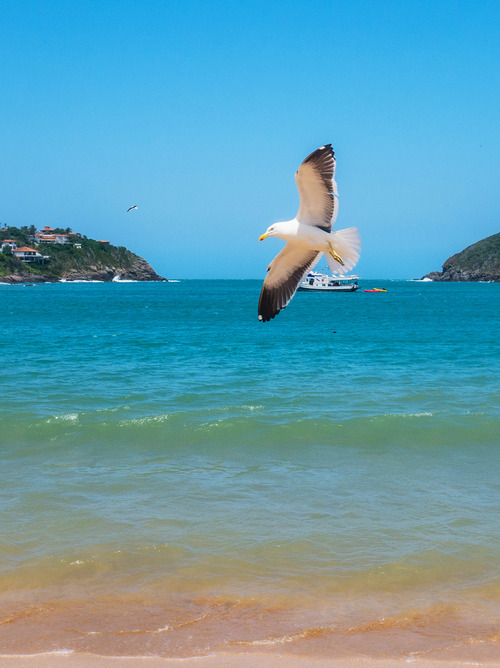 Brazil means fun and dancing, magnificent nature and a friendly population, Buzios is the perfect expression of all this. 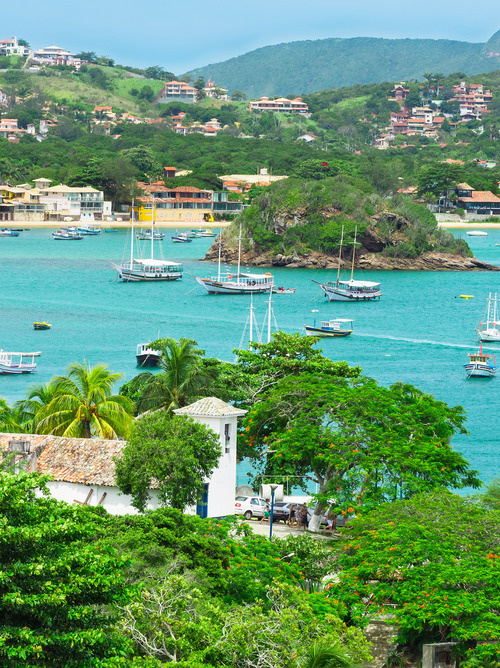 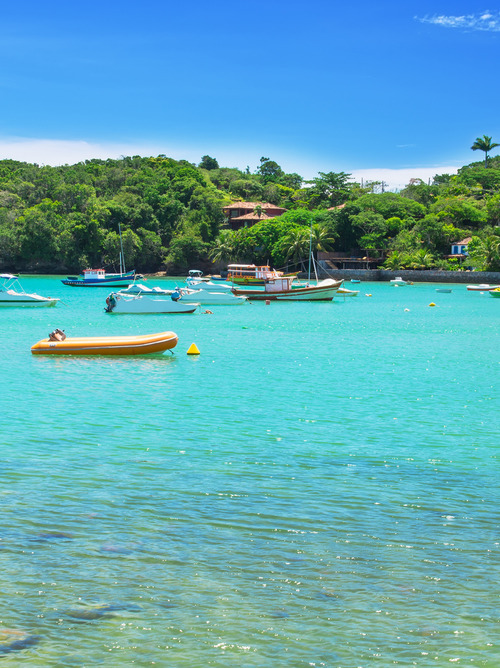 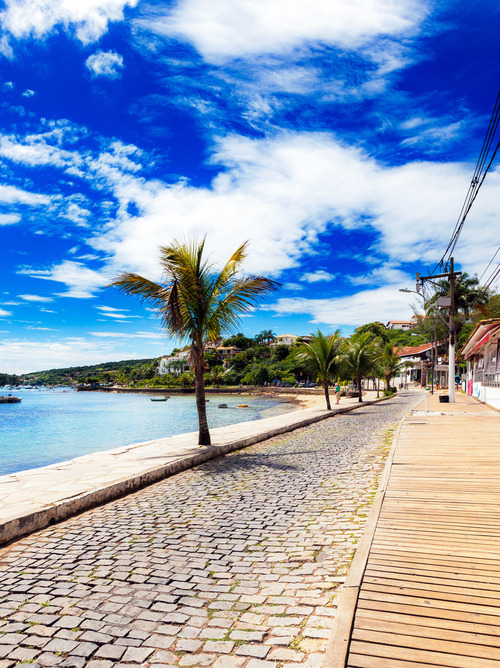 Take advantage of the park in the city of Buzios to enjoy the scenery of paradise and the sparkling atmosphere of this coastal town nicknamed the "Saint Tropez of Brazil". 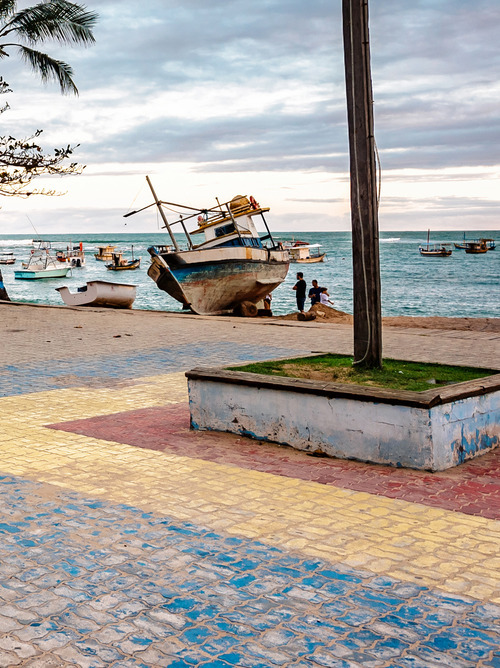 During the stop, relax in the tropical paradise of Praia da Ferradura, discover the enchanting beauty of Ilha Branca with its extraordinary nature and admire the fascinating heritage of the city of Cabo Frio.